Available right now for PS4! Time only moves when you move! High Speed Mech Action at its finest! 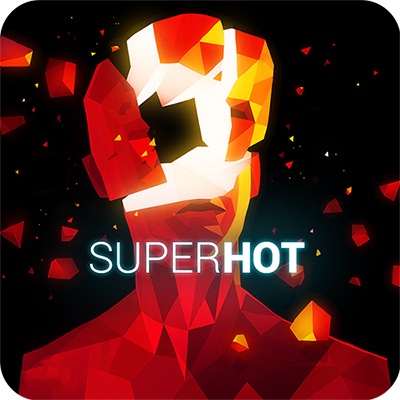 A new game set in the SUPERHOT universe! 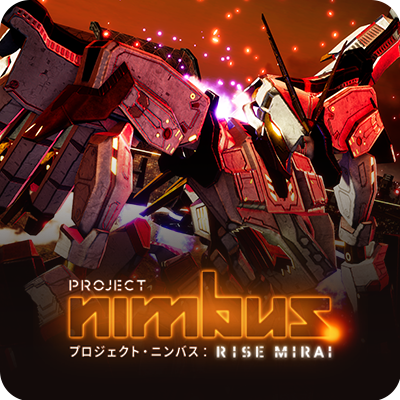 New Project Nimbus DLC Arriving in Japan on PS4® November 29th! The Developer of Project Wingman is here with us! Interviewing the Developer of Project Nimbus! Immortal Redneck is released on Nintendo Switch! Are You Passionate About Indie Games?